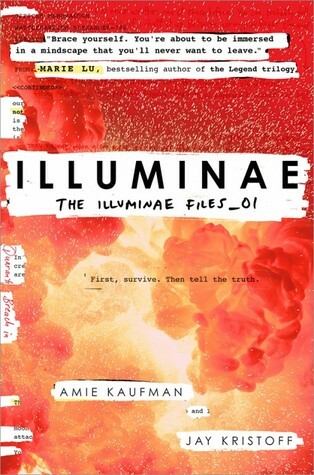 The Reading Addict: Are you as excited for Illuminae as I am? Are you as excited for Illuminae as I am? 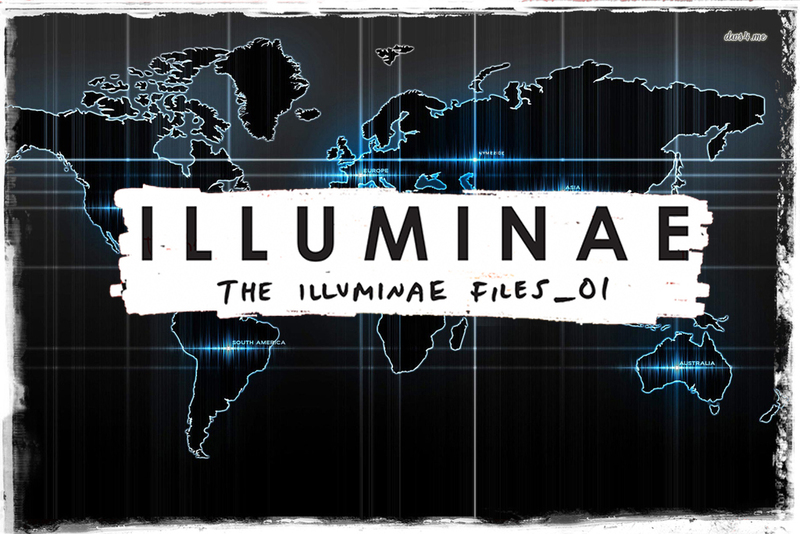 Every month, around the 20th, a new piece of content about Illuminae will be released! In July, readers can explore the ships in the novel. To see the ship schematics, visit the Illuminae website! 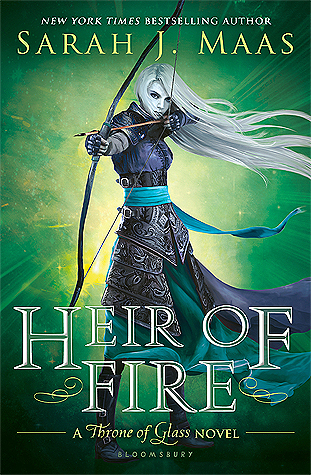 There is also an exciting new teaser trailer!